Sail into the end of the summer with a Motor Yacht or Sailing Charter! There are plenty of great end of summer specials going on for the month of August – take advantage of these great deals before September madness begins and the year flies by! 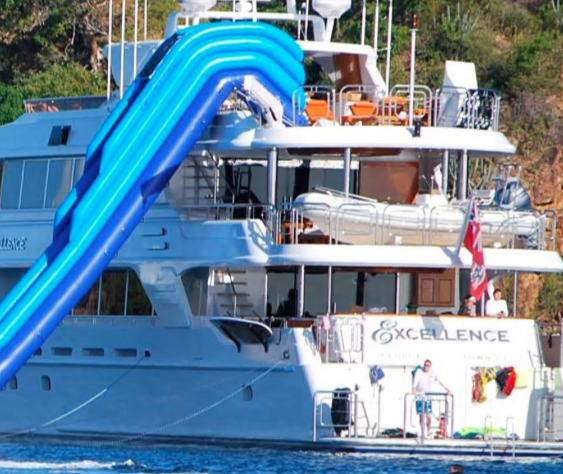 MY Excellence – 150 ft, sleeps 12, 10% discount on charters in August, BAHAMAS - trideck, water slide, banana boat, fishing gear, and more! MY Top Five – 157ft., sleeps 12, (4 king beds!). Available in NEWPORT through September. Tons of toys including diving and snorkelling gear and plenty of fishing supplies. 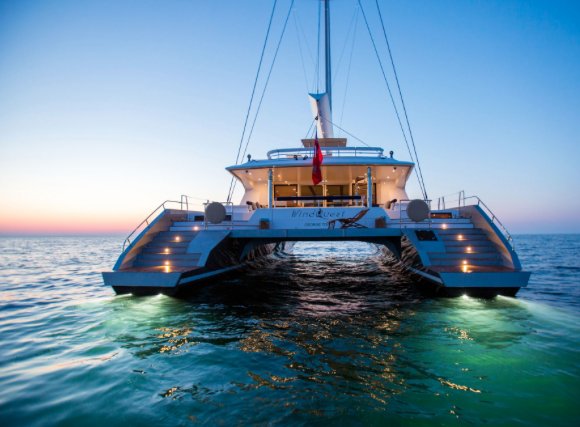 MY Blue Vision – 145ft., sleeps 12. 20% discount on charters booked in August. 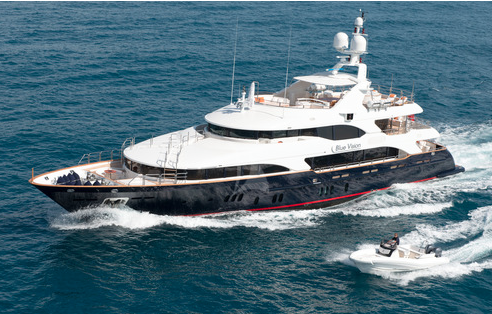 This elegant Benetti is available in the South of France and has tons of toys to entertain kids of all ages. 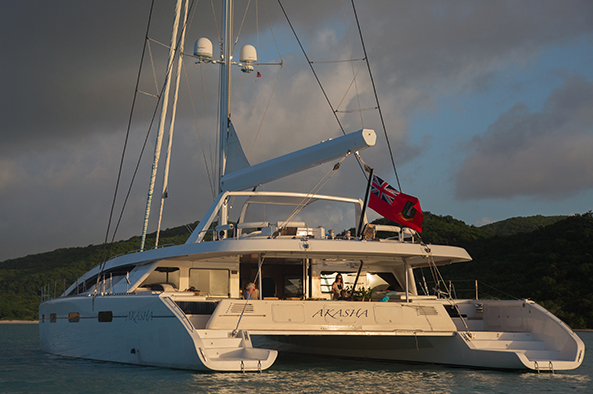 Sailing Yachts Windquest and Akasha are large enough to have the same look and feel of a motor yacht; both available in the Caribbean. Check with us on available bookings and special rates – these are both available during the holiday season as well. Remember to follow us on @allyachts Twitter, allyachtsworldwide Instagram and our Facebook page as we will continue to post specials!